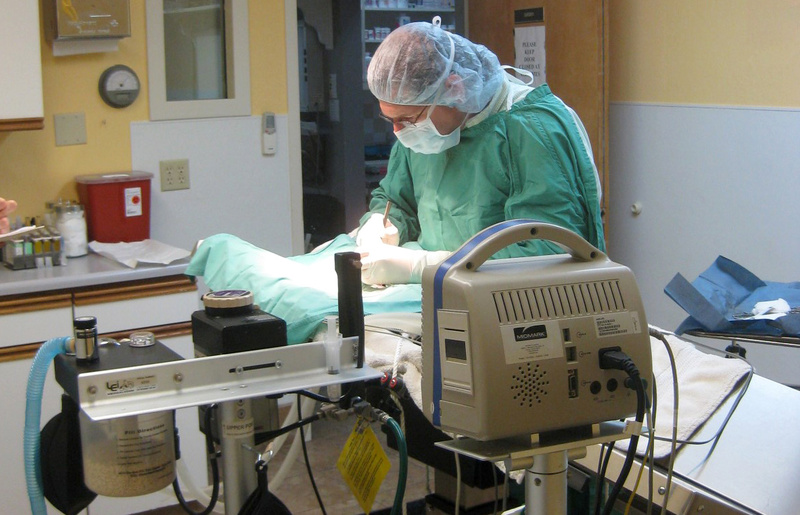 We understand that even the most routine surgical procedure can be stressful for pets and their people, but we strive to bring you and your pet as much comfort as possible. From pre-op instructions and answering all of your questions to recovery care and pain management, we’ll keep you informed and involved at every step along the way. Dr. Grossbard is an experienced surgeon who has been performing regular procedures for over 20 years. 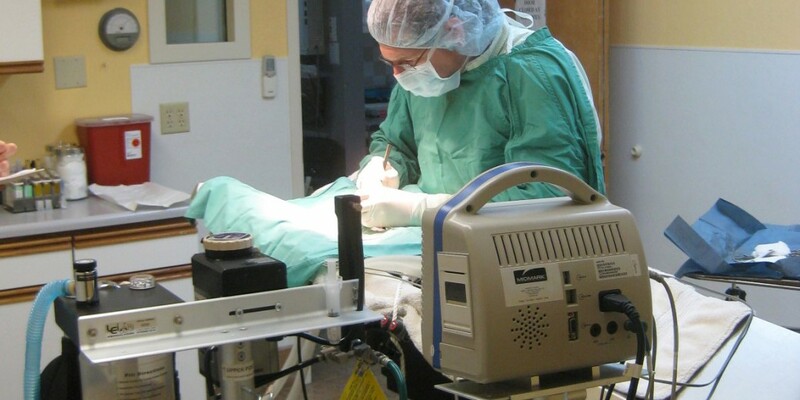 We offer operative care 5 days a week in our spacious surgical suite. 7:00 a.m. to 7:30 a.m. 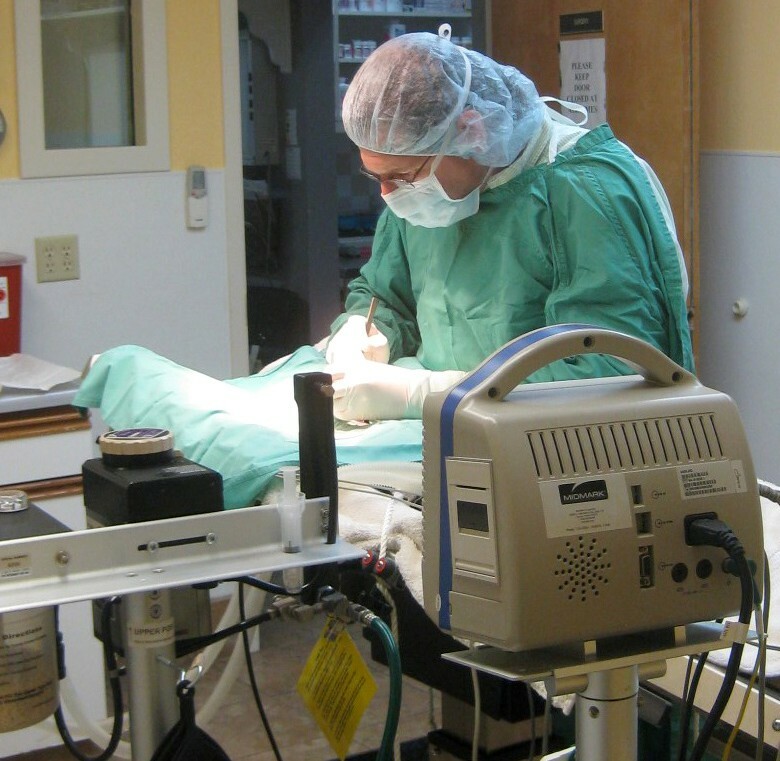 NOR CAL Veterinary Emergency and Specialty Hospital, 650.488.7363 or 415.413.7363, 2201 Junipero Serra Blvd. Suite C, Daly City, CA 94014. Copyright © 2019 Allcare Veterinary Hospital of Pacifica | All Rights Reserved.